Themed walks to find out more about Roman Londinium, the Great Fire of London, the Georgian or the Victorian city, up to the modern one, with its futuristic skyscrapers. 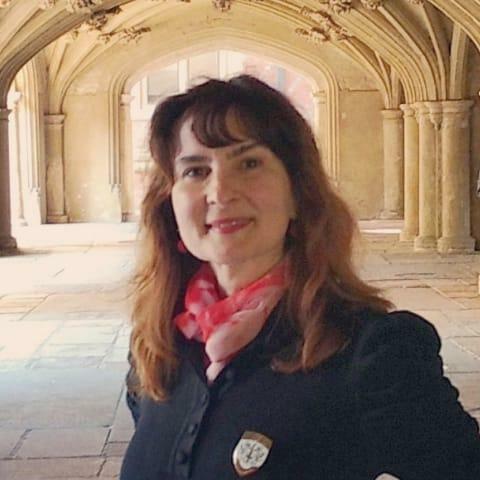 I also offer guided tours to museums and art galleries, photo walks and garden tours. 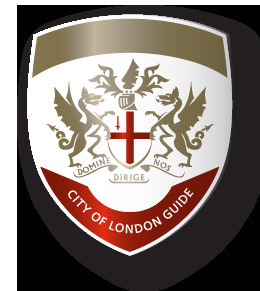 I am a qualified and fully insured City of London tourist guide, offering pleasant and accessible walks. 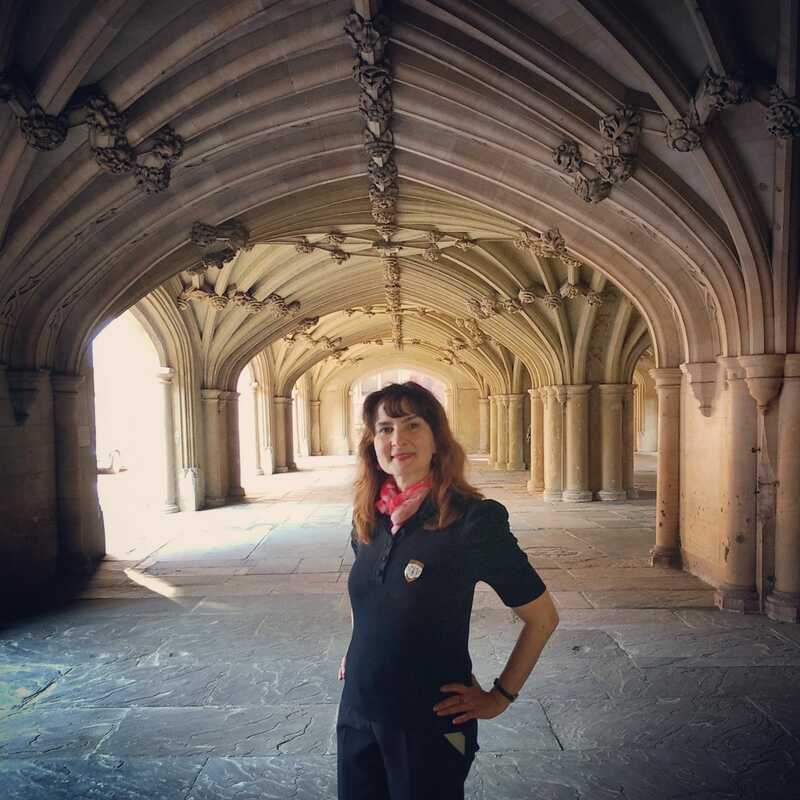 A guided tour is the best way to discover London's history, art and architecture, hidden corners and curiosities. Routes are pre-arranged or can be taylor made in order to meet your requirements. For any further informations, just contact me. See you soon!